Living between Chicago and Milwaukee offers a lot of regional choices. Click on any of the links below to visit other local area ensembles, fine arts and performing arts venues (or explore volunteer opportunities!). 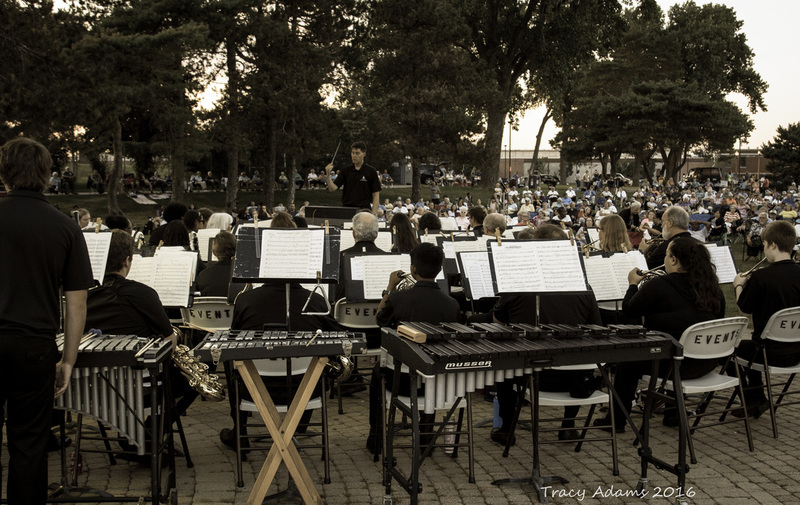 The Waukegan Band Foundation provides this resource as a service to our regional guest community.